Wet Weather to add to the challenge in 2017 Pitcher Partners APRA Series Finale. 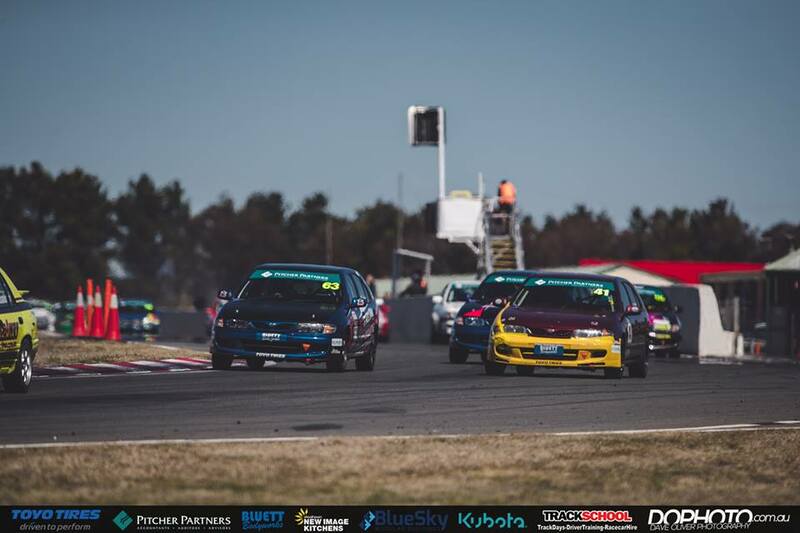 After ten months, fifteen races, five rounds, and many miles of testing along the way, all roads lead to Wakefield Park in Goulburn, where the 2017 campaign commenced in January, for the final round of the 2017 Pitcher Partners NSW APRA Series. 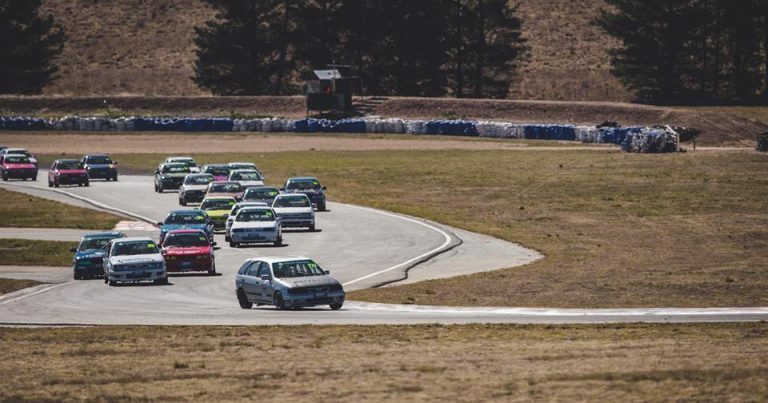 The annual endurance weekend will bring the curtain down on an extraordinary year of racing, with the two 60-minute races taking place, by the end of which we’ll know who the 2017 NSW APRA Champion is. 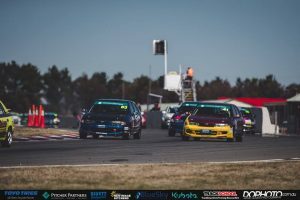 It’s the fourth round of the season to be staged at Wakefield Park, and we head south for the finale, with three men in contention for top spot in the 2017 series: Matthew Boylan – the current points leader, Joshua Heath and the man who bolted out of the gates back in January, the NSW Production Touring Car Champion, Daniel Smith. Just 190 points separate the three men heading into the final weekend of racing. 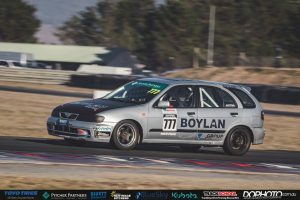 Boylan is the form man at present, having won seven of the last nine races, while Smith and Heath have evenly shared the honours in the other eight races contested so far. Wet weather is expected this weekend, which will make things even more challenging for the title contenders, let alone everyone else in the paddock, as all of the previous 15 races this season have been contested in dry conditions. 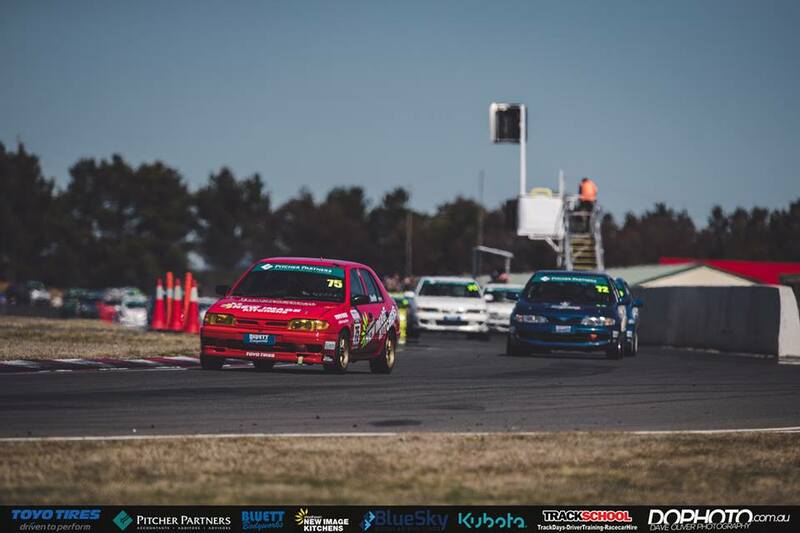 Twenty-seven cars will line up for this round of the series, with the three teams fighting for the title, Trackschool, Race Away Track Time and FullGas Racing ALL fielding multiple entries. Trackschool’s assault will be headed by Daniel Smith (#75), who sits third in the points standings, and he’ll be supported by Ben Sheedy (#4), Charlie Viola (#7), Ben Hanrahan (#12) and Iain Salteri (#33). 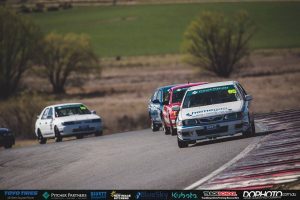 Alongside Joshua Heath (#95) in the Race Away Tracktime squad will be Gene Alexander (#35), Richard Bailey (#69), and Wakefield Park track commentator, Lachlan Mansell. Mansell, a motorsport tragic, is a wildcard entry for this round, as he trades in the microphone for a steering wheel. 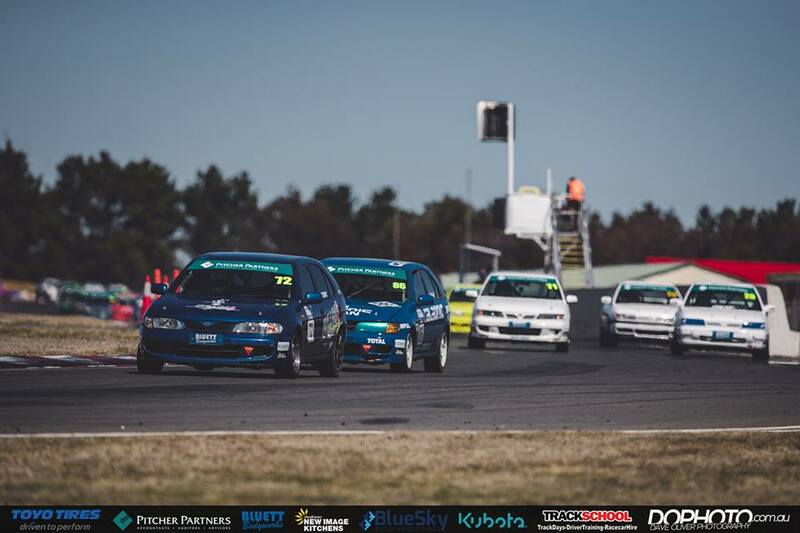 Mansell was originally scheduled to co-drive with Toyota 86 Series front-runner, Cameron Hill, but and eleventh hour change has Formula Ford racer Lachlan Mineeff being drafted in to share the driving duties with Mansell, in the Chequered Flag Media/Southern Star Truck Centre Pulsar. 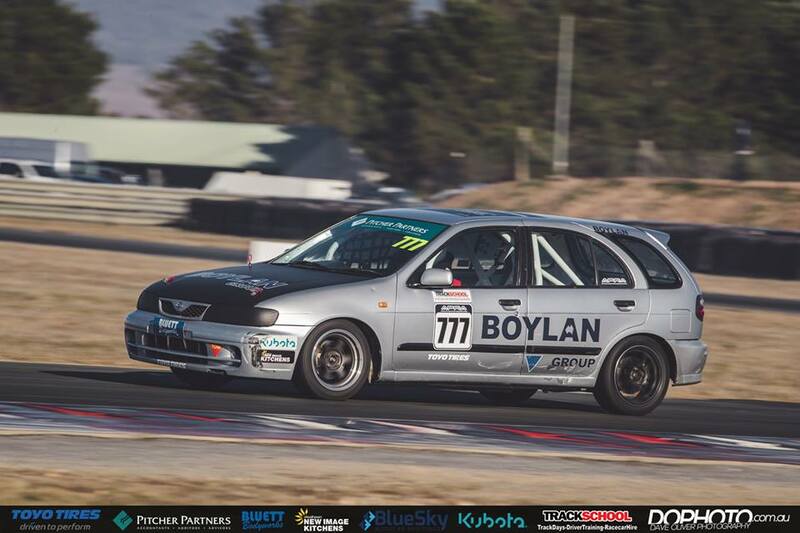 At FullGas Racing, Matthew Boylan (#777) will be supported by the #1 of Trent Murray and Dimitri Agathos. That pairing is one of seven entries fielding two drivers in the field this weekend. In each race, there’ll be a compulsory pit-stop window in the middle third of the race. The window will open at the end of the 20th minute, and close at the end of the 40th. Strategy, traffic navigation and mastering the weather conditions will be the three areas where both races are won and lost. 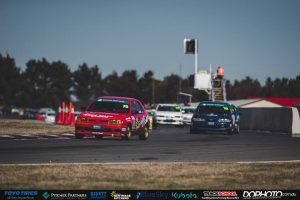 The biggest meeting of the APRA season gets underway on Saturday morning, with the on-track schedule essentially the same on Saturday as it is on Sunday, with Practice, Qualifying (Bottom and Top %50 this year – a change to the usual Driver A/Driver B system that’s been used in recent years) and a Top Ten Shootout all to be contested before the 60-minute races, which will be the last on-track action on both days of the AASA NSW State Championship meeting at Wakefield Park.